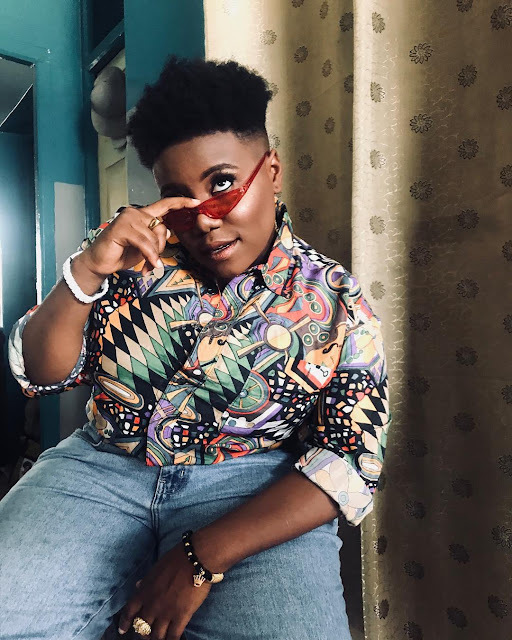 FlyBoy INC Boss, Kizz Daniel might actually be going on a Collabo with another great talent in the industry, Teni the entertainer. 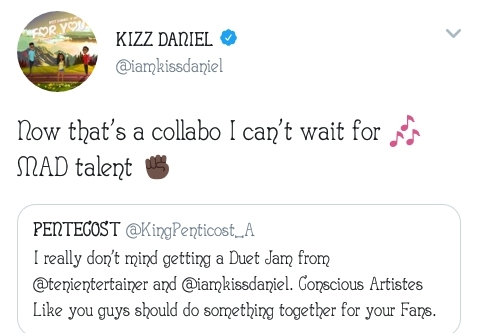 Kizz Daniel replied a fan who wanted a duet jam from both artistes with a hint that seems like a Collabo might not be far away. Kizz replied "Now that's a Collabo I can't wait for MAD talent". 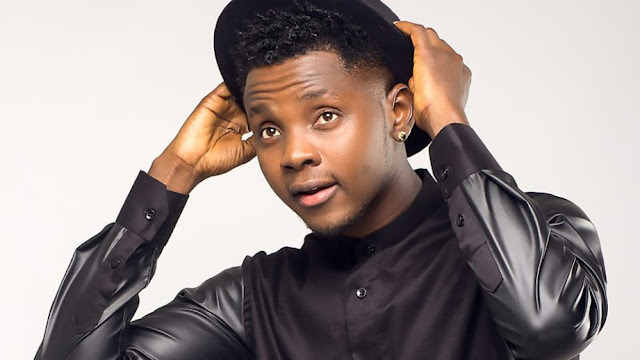 Kizz Daniel was born in Ogun state, Nigeria. He hails from Abeokuta North local government area. 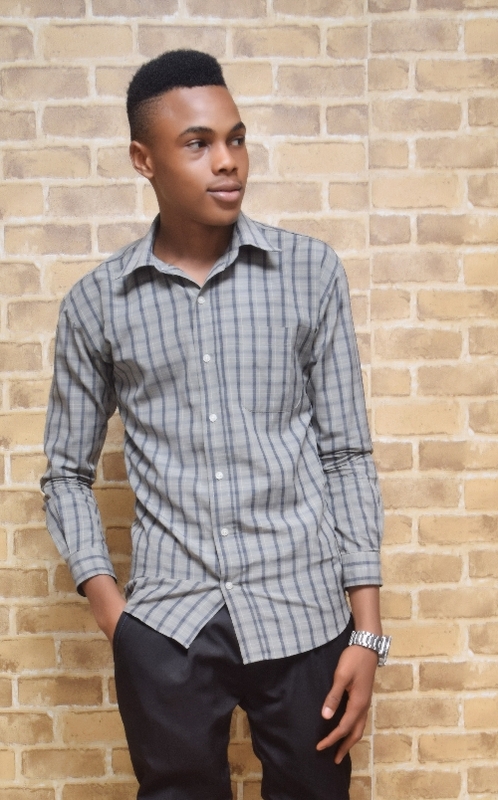 He graduated from Federal University of Agriculture, Abeokuta, in 2013, with a degree in Water Resources Management and Agrometeorology (Water Engineering). While in university, he decided to pursue music as a career alongside his studies. Kizz Daniel released his first studio album titled New Era on May 14, 2016. In November 2017, Kizz Daniel announced his split from his record label, G-Worldwide and created his own label called FLYBOY I.N.C. He was sued to court by the former record label but was not found guilty for any of the crimes he was accused of. In June 2018, Kizz Daniel's former record label G-Worldwide made a move to own the rights to the name “Kizz Daniel” and further advised the singer to desist from using the name or face legal consequences in a press release sent out to media houses. Kizz has got a good number of awards and huge nominations. He has turned out to be a great force in the Music Industry. Teniola Apata has broken new grounds in the industry lately. She kicked off her career in 2016 when she got signed Magic fingers Records owned by popular Nigerian producer and serial hit maker, Shizzi. Teni was the one that wrote Davido's 2017 hit "Like Dat". She won the "Rookie of the year" award at Headies 2018. She is currently signed to Dr. Dolor Entertainment. There is no doubt that the potential Collabo would really be a nice one. G-Worldwide Entertainment (G.W.W) popularly called G-Worldwide is a record label imprint founded by Festus Ehimare, also known as Emperor Geezy and it was founded in 2007 but started promoting musical talents in 2011 but was reformed in 2013, signing Kiss Daniel as its first recording/performing artist. The label went on to sign another talented raggae & RnB sensational artist Sugarboy in 2015. The label is specialised in Afrobeat, RnB, Reggae & Soul Music. Kizz Daniel confirmed his exit From the record label on 15th November 2017. 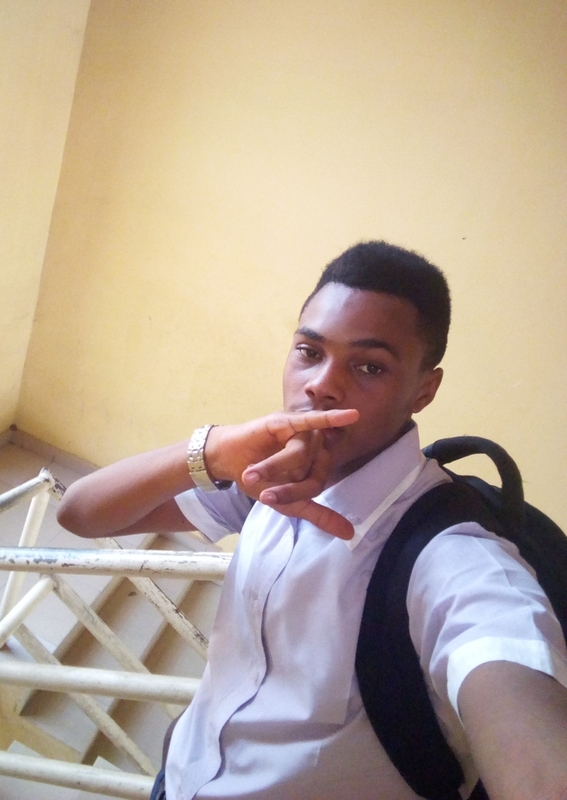 The singer (real name : Anidugbe Daniel Oluwatobiloba) announced his own record label, Fly Boys Inc after his departure from G-Worldwide back in 2017. 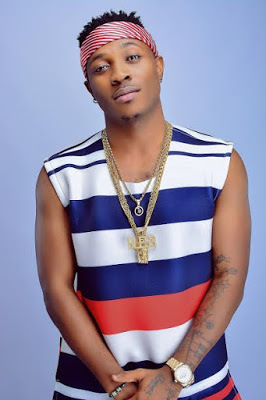 According to G-Worldwide Entertainment, sugarboy was signed in 2015. Sugarboy is talented in Reggae and RnB. 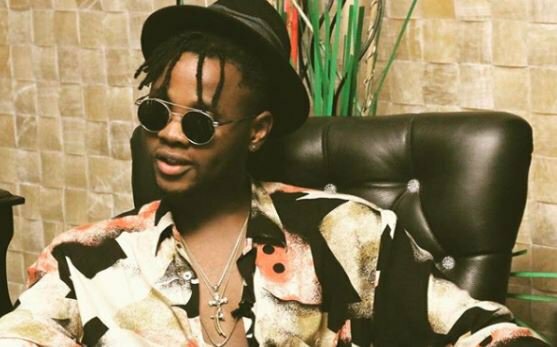 Sugarboy has been alongside Kizz Daniel until his departure in 2017. The record label signed two new artists to their label in April 2018. They were "Easy Jay & Ajura". Its been 5 years since the record label's reformation in 2013.